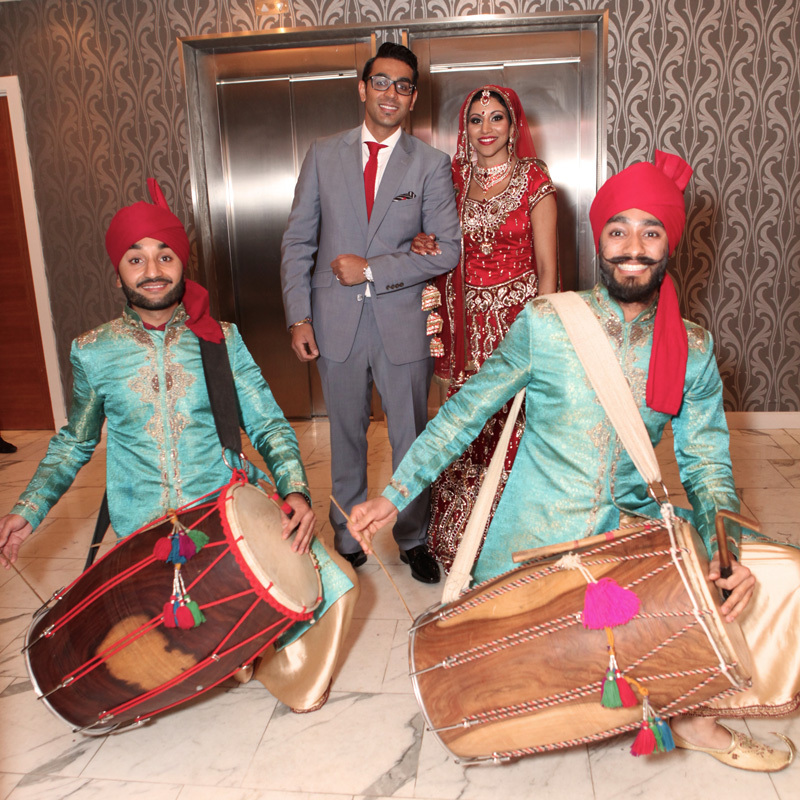 The Beautiful Wedding of Sanjeet and Narinder, Auction House (20/10/13). 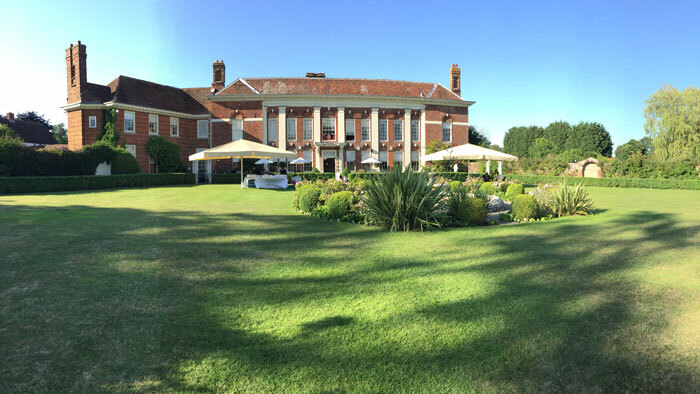 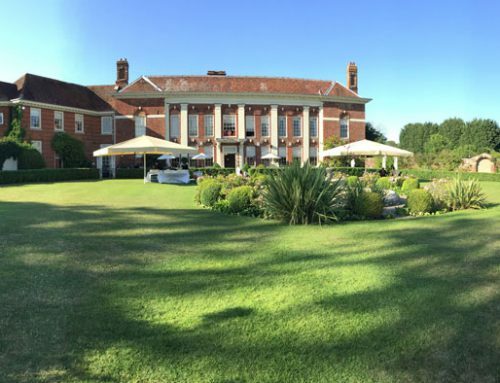 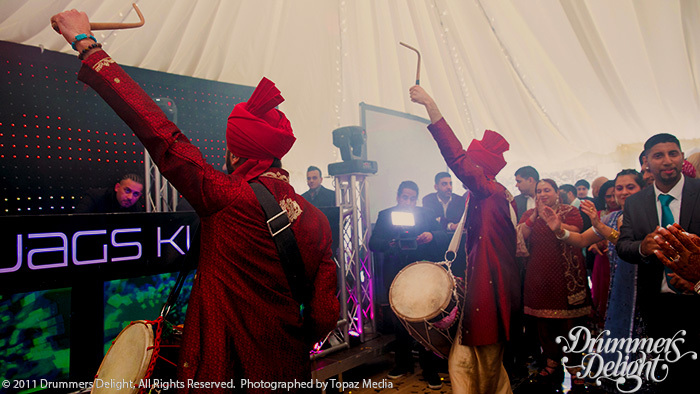 We thoroughly enjoyed performing at every event of 2013, however when performing for our nearest and dearest the occasion is always a little bit more magical. 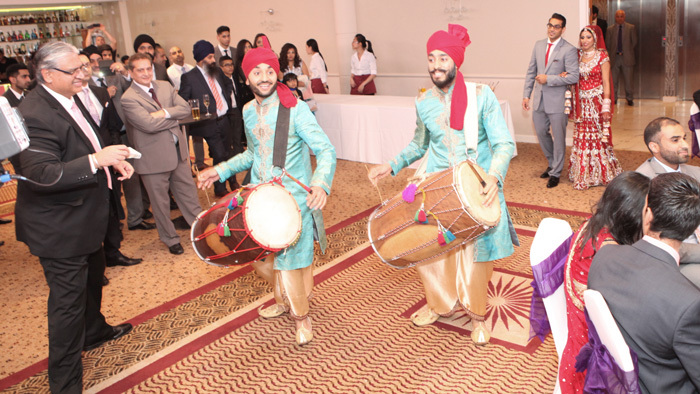 On hearing the news of Narinder’s wedding many months in advance, it was without a shadow of a doubt that we will be performing for his big day. 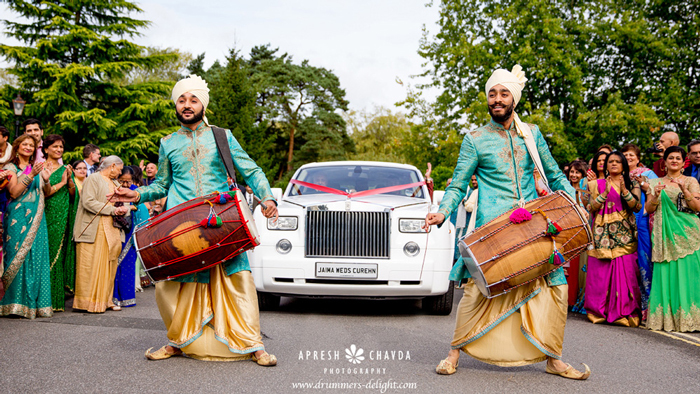 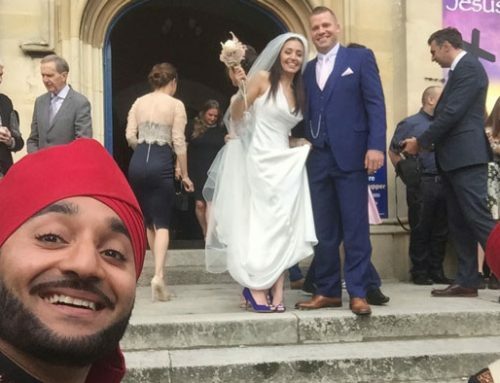 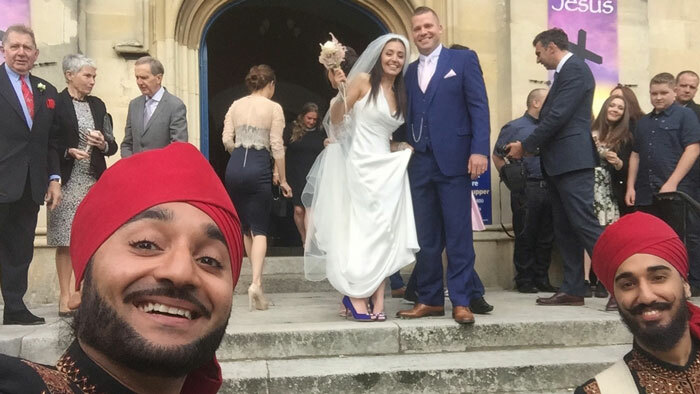 The ‘Grand Entrance’ for Sanjeet and Narinder, was nothing less of a full throttle performance involving cheering, dancing and smiling as we proceeded through the many hundred guests watching the lovely couple enter their reception at the Auction House in Luton. 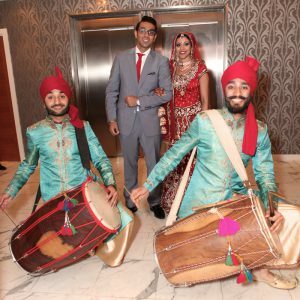 As we reached the dancefloor family and friends continued to dance and clap to the sound of the drums, as we played right up to the wedding cake which was followed by a huge applause for the couple. 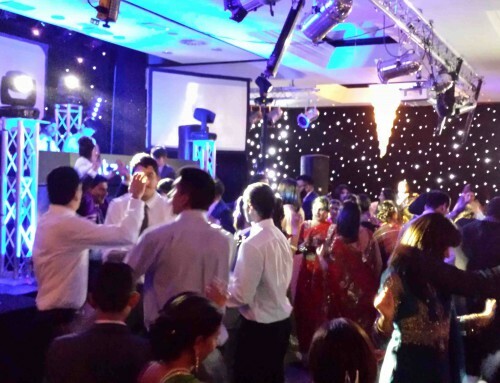 After guests enjoyed some starters, courtesy of the in-house catering at Auction House, Sanjeet and Narinder took to the dancefloor to enjoy their first dance together as Husband and Wife. 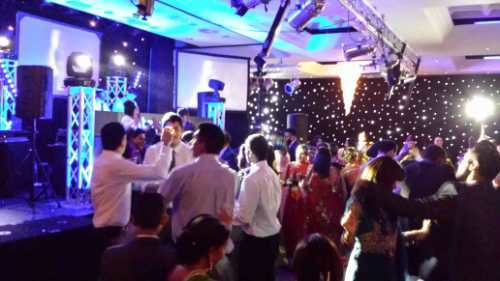 The Motion Music DJs then opened the dancefloor to everyone and this got the party started. 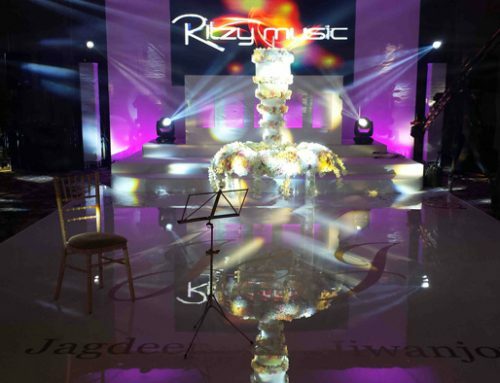 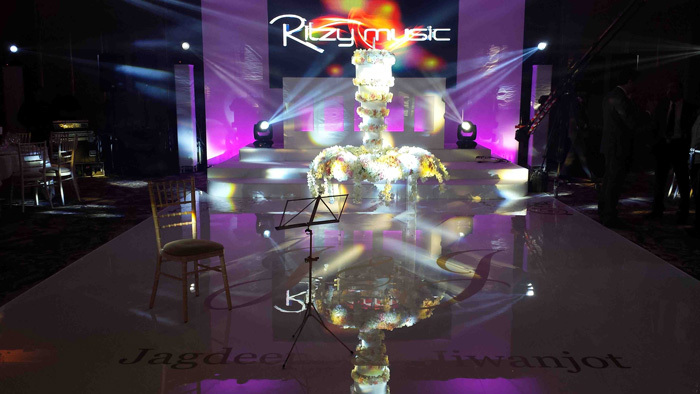 The party stepped up another level, when ‘Jazzy B’ with his live band including dhol player Billy Sandher, performed for what was now an overspilling dancefloor. 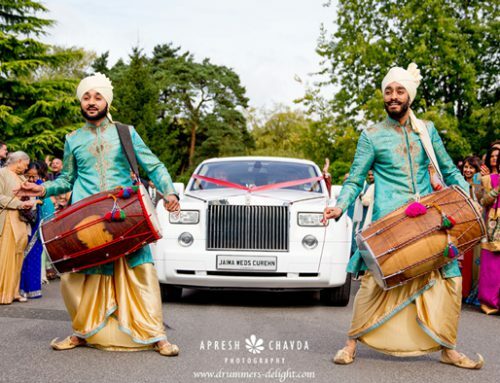 Along with his twin brother Narinder is arguably the Number 1 fan of ‘Jazzy B’. 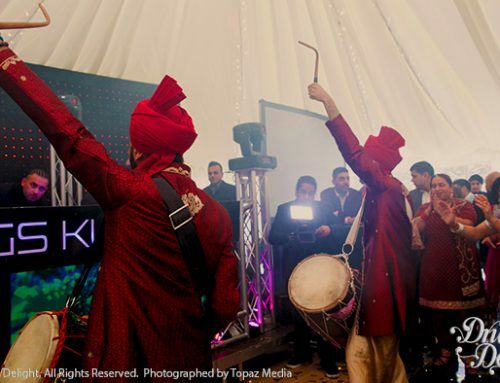 The photogrpah below shows ‘Jazzy B’ holding a picture to the videographer, showing an old photo from about 15 years ago, when Narinder and his brother met Jazzy after a concert; this made dancing to hits such as ‘Aaye Me Gaddi Torke’ and ‘Aaja Yaara Chak Le Glassy’, that much more special. 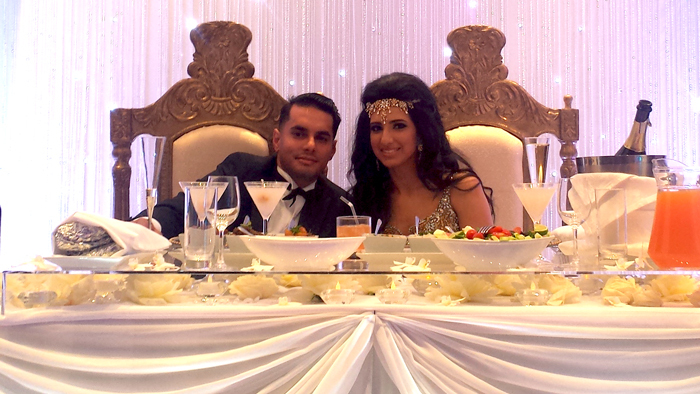 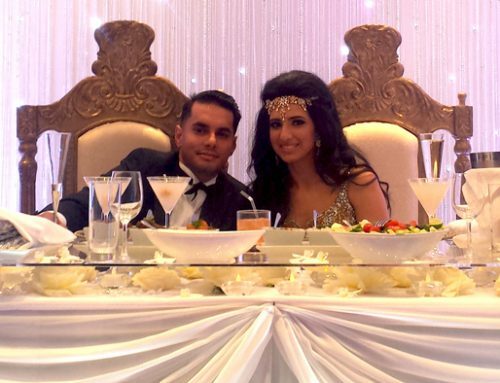 What a Beautiful wedding; may God Bless you both with a very happy marriage – Congratulations Sanjeet and Narinder.